The closed HD 569 with around ear design brings a flexible option to the Home entertainment space. It provides a rich and clear bass, adding further flexibility by making it possible to enjoy the full personal experience without disturbing others. 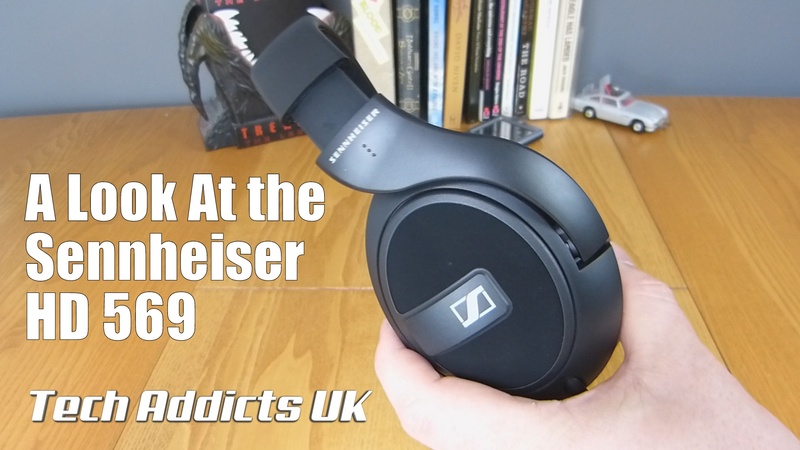 Featuring an Impedance of 23 Ω and a frequency response of 10- 28,000 Hz these will marry up very well to the Sennheiser Flex 5000 we looked at recently.